Li-Po battery packs. 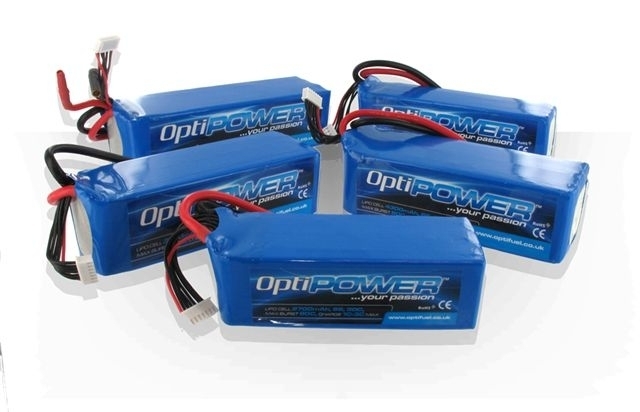 Combining their knowledge of the R/C industry together with their experience in supplying Lithium batteries for use in full seized cars, Li-Po and Li-Fe batteries are available in a wide range of sizes, voltages and capacities, and there are dedicated packs for R/C cars, aircraft and helicopters, as well as both transmitter and receivers packs. With very competitive pricing, and a wide range from launch, these high performance packs are perfect for almost every application.